Found 6 file extension associations related to Allplan Engineering and 3 file formats developed specifically for use with Allplan Engineering. 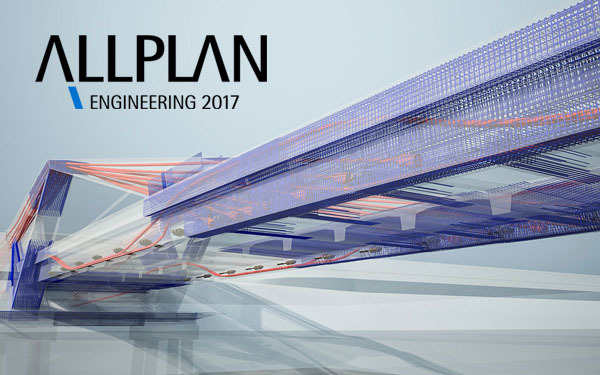 Allplan Engineering provides the construction engineer with ideal solutions for CAD and structural analysis. One of the main strengths of Allplan Engineering is in layout, general arrangement and reinforcement design. Component symbols, views from below and combinations of formwork finder technology recognition, complete predefined reinforcement groups and full control using grips ensure high efficiency and practicality. With Round-Trip Engineering, Allplan Engineering provides the perfect combination of CAD and structural analysis. You can export the load bearing components straight out of the CAD system into the structural engineering software, allowing you to avoid having to input data more than once and saving you time when drawings are amended. If you need more information please contact the developers of Allplan Engineering (Nemetschek AG), or check out their product website.